Compton Verney is a manor ten miles south of Leamington Spa, near the Roman Fosse Way. 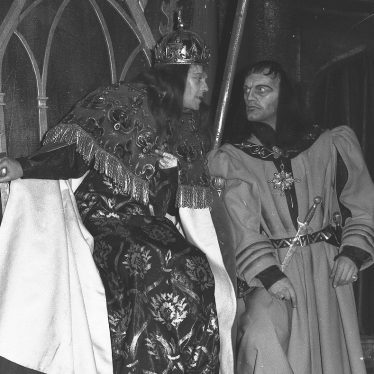 A manor house was built there in 1442, but the current house was built in 1714. 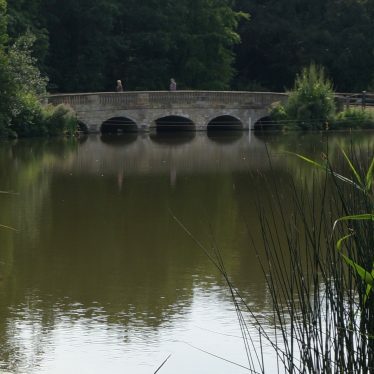 The grounds boast the handiwork of Lancelot ‘Capability’ Brown. An 18th century stone bridge built for the private drive to the house in the landscape park at Compton Verney. It is now used only as a footbridge. 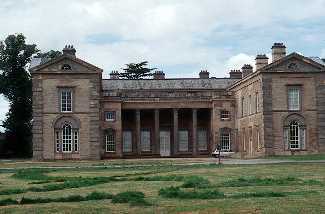 It is situated 250m east of the church at Compton Verney. 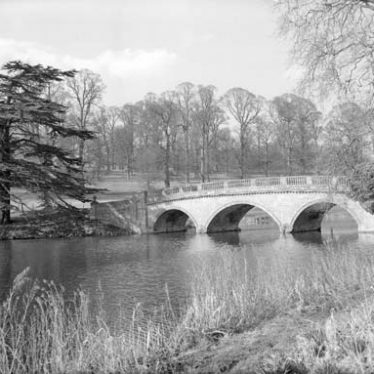 An 18th century public road bridge, built of stone, and possibly by Adam, and associated with the landscape park at Compton Verney. It is still in use as a road bridge, and is situated 300m south east of the church at Compton Verney. 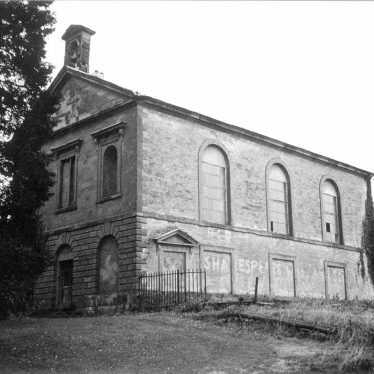 A manor house which was built about 1780 by Robert Adams on the site of an earlier house. 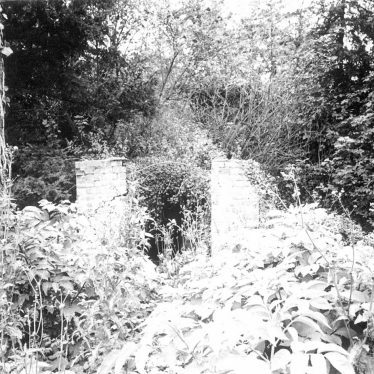 An archaeological evaluation at the house revealed the demolished walls of the 18th century service wings. 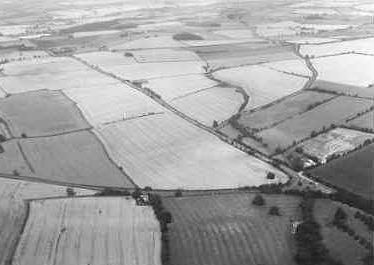 It is situated 900m north west of Lodge Farm. 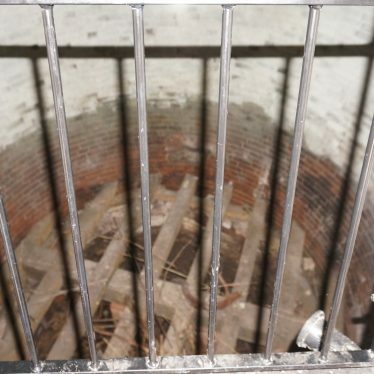 The site of an icehouse which was in use during the Imperial period. 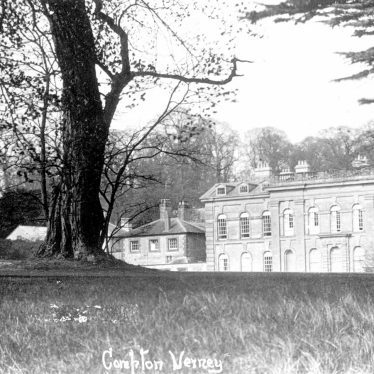 It is situated 200m east of Compton Verney House, Compton Verney. 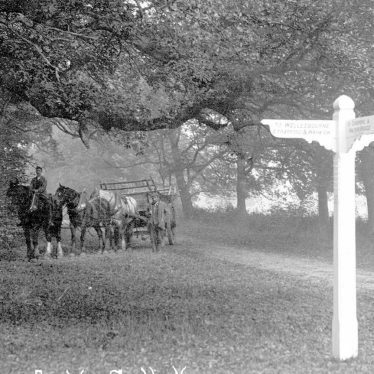 It is built of red brick and is marked on the Ordnance Survey map of 1886. 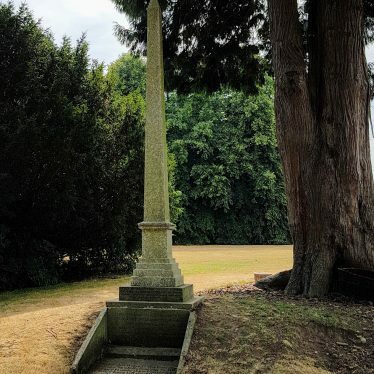 Trial trenching at Compton Verney revealed the well preserved remains of Compton Murdak, a Medieval village which is known to have been deserted during the 15th century. 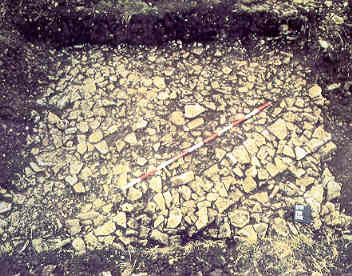 Medieval pottery was also found during a fieldwalking survey. A boathouse which is marked on the Ordnance Survey map of 1886. 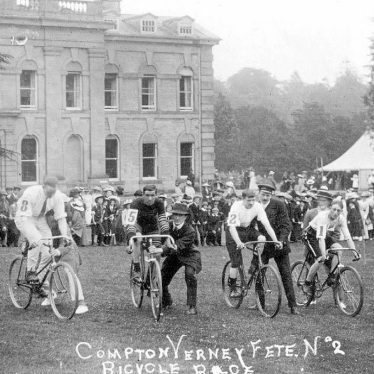 It was situated in the grounds of Compton Verney House. The Post Medieval brewhouse at Compton Verney House is shown on a map of 1736. 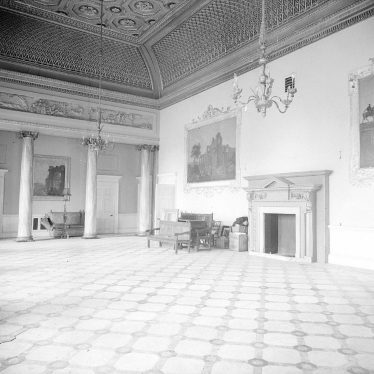 It was rebuilt in 1761 and was later altered. This map shows markers for every photo, article, historic site and catalogue record within the Compton Verney category.